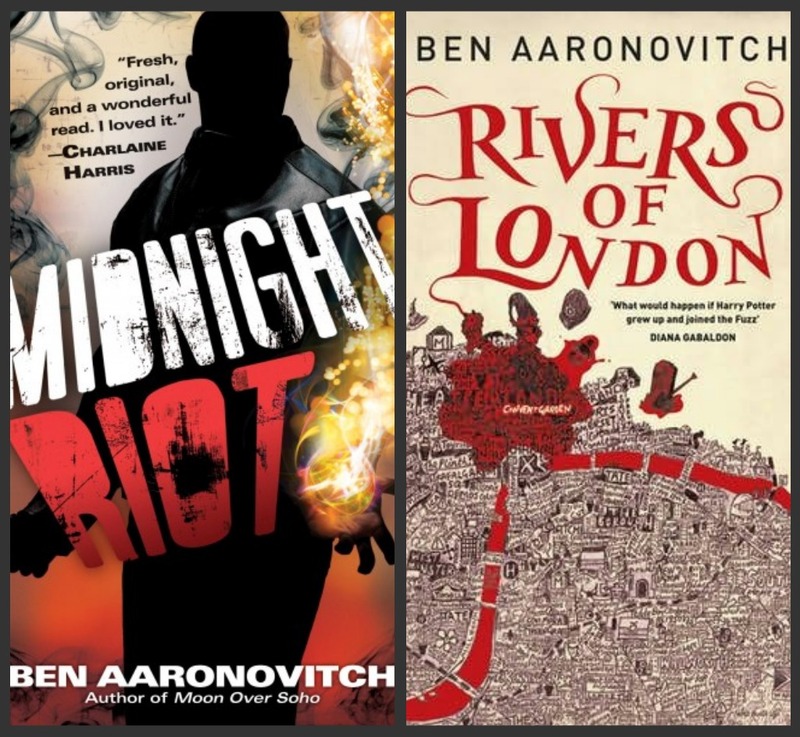 In last week’s FridayFive, I recommended Ben Aaronovitch’s Rivers of London. But some readers wrote back to say they had trouble finding it because in the States it not only has a different title, but a different cover as well. I know from buying both versions of the Harry Potter books that this is a “thing”. My question is, does it work? So for today’s Friday Five Challenge, I’m departing from the usual format to take a poll. This week, you make the buy/pass decision. Based solely on the covers above, which would you buy and which would be a pass for each pair of covers? Clever Barb, I had a mix of votes, I wonder if the results really will show that the marketing people have us correctly sorted. I’m like you–votes on both sides of the pond. I can’t really tell what the designers are trying to convey about the way buying decisions are made in the US vs UK. Maybe that the US side is a bit more literal, as in here-is-a-picture-of-what’s-inside kind of way? I too chose a mix of covers. I think its really more what individual perceptions and preferences are rather than nationality background. My World War II slang dictionary was published in two editions by my British publisher. The covers were the same. They just swapped the British and American chapters while the German chapter remained the third in both editions. It was interesting in that of all the thousands of books they have published, of their four top sellers, my WWII slang dictionary was two of them, the British and American editions. I just looked at FUBAR and I was amazed at how many of the words I recognized from my father’s conversation. What a terrific reference source…makes me want to do a WW2 historical. I couldn’t resist a Kindle download. How did you go about putting all that together? I don’t want to bore you with a long story, but I was doing several books for Osprey Publishing’s Warrior-series. These are detailed studies of a soldier in a particular war. Actually they are great research aids for writers as they study how soldiers of that era were recruited, trained, what they ate, their pay, how they lived, weapons, uniforms, and equipment; very detailed from ancient times to today. Anyway I was also doing a WIP about a Korean who serves in several different armies during WWII. I was collecting German army slang and one day I realized I had so much that it could be a book. Osprey thought it was a good idea, but wanted me to add American, Brit, Aussie, and Canadian slang. Which I did along with some Japanese and Russian. Collecting it was a challenge. There were a few scarce wartime and immediate post-war studies and small dictionaries. I went through published memoirs and websites covering soldiers’ experiences and memoirs plus interviewed veterans from different armies. (Most interesting was interviewing two Japanese WWII veterans.) I collected so much that I did a second book, SNAFU, which has more soldiers’ slang, but also sailor’s and airman’s slang. They’re different from most slang doctrinaires as they are not PC (they deal with reality), display the soldier’s dark humor, and tell it as it is. I also talk about the origins of some words and their hidden meanings. They are indeed good references for WWII writers, fiction and non-fiction. Cool. Airman’s slang is interesting, but some of the most fun is sailor-speak. Several years back I tried finding another copy of Time Was Soft There by Jeremy Mercer. Unfortunately, I was looking by title on Amazon.UK. They have a different title so of course the cover was different as well. Regardless, if you haven’t read this little gem by a young Canadian (now living in the south of France) you are missing a real treat. I’m afraid I don’t go by covers except when they are ‘too’ over the top and turn me off the book at all. “Time Was Soft There” has been on my TBR list for ages–thanks so much for the reminder. I just went online and saw that it also came out originally as the somewhat bizarrely-titled “Books, Baguettes, and Bedbugs” (! ), with a truly appalling cover. Just one more reason why I ignore covers, that is unless I find them so bad I ignore the book altogether. Jeremy now lives in Marseilles and you can email him as he loves to hear from those who read his book. I loved it enough that I bought copies for friends and my daughter. That says something and it is about my favourite bookstore (outside of Montolieu) need I say more? It is a small corner of paradise! I love that place and have at least one post on my French blog about it. It was in memory of the late owner. My favourite souvenir of my first trip to France was a receipt for two of my first chapbooks which were place in Poet’s Corner… probably among the bedbugs but I didn’t care. Great idea! I very often go for the US covers but only chose one from the selection above. In most cases, I went for the UK cover too. Not sure what that says about my loyalties these days! 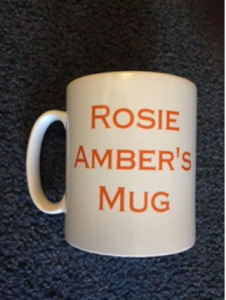 I was the same as Rosie, with a mix of votes. I went for the UK Insurgent cover because it’s sat on my bookshelf and I love the colour. 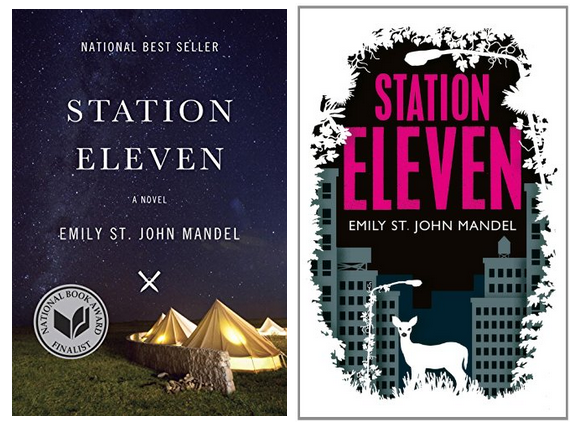 I didn’t like either cover for Station Eleven so had to go with the one I didn’t hate the most! It’s a really interesting exercise and I look forward to your results. 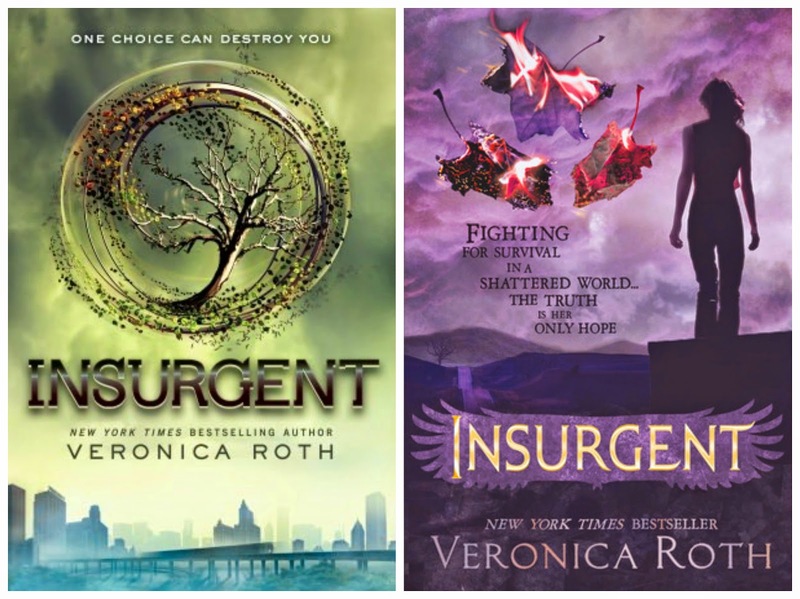 I really loved the US cover for Insurgent (I’m a sucker for skylines), but have to confess that I haven’t read it yet either. I also had a mix of votes; I’m an expat American living in the UK. 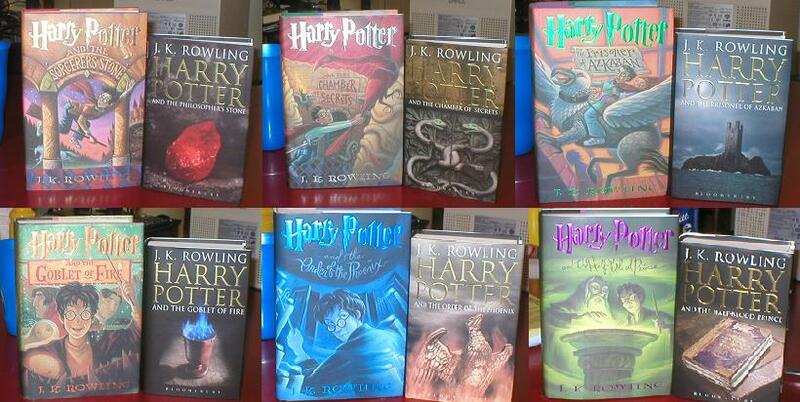 Interestingly, in one pair (Harry Potter), I had trouble choosing between the two, because I preferred the colours of the American covers but hated the comic-book look of the art. I actually liked the UK covers, but thought they were darker than they needed to be; hard to see the art. That was very interesting. 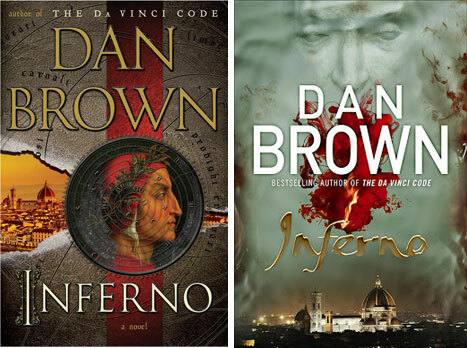 I found the Dan Brown one hardest because I quite liked both covers. The only thing that tipped me over the the US cover on that one was the creepy face in the clouds. I’ve come back to take a second look. Now I see it, I know what you mean. I actually went with the US design on this one too.